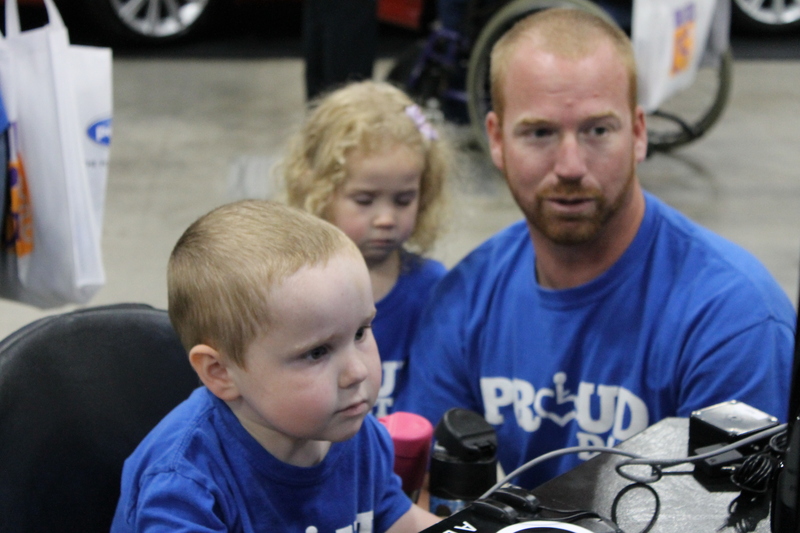 When a standard mouse and keyboard were no longer cutting it, Connor began his Quest to Game. 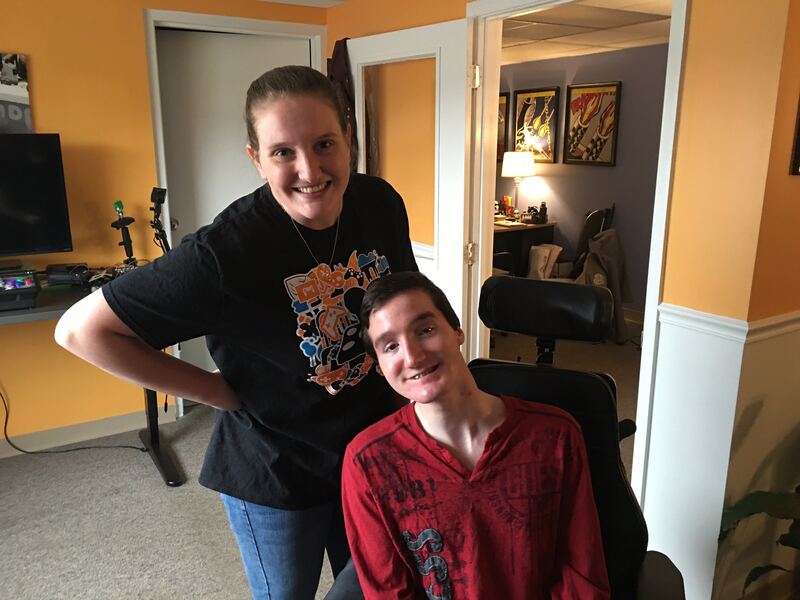 This Quest to Game installment focuses on Connor, a gamer who just wanted to be able to play games and enjoy one of his favorite hobbies comfortably. Connor all too frequently found that gaming with a standard mouse and keyboard was increasingly difficult, and ultimately, frustrating. 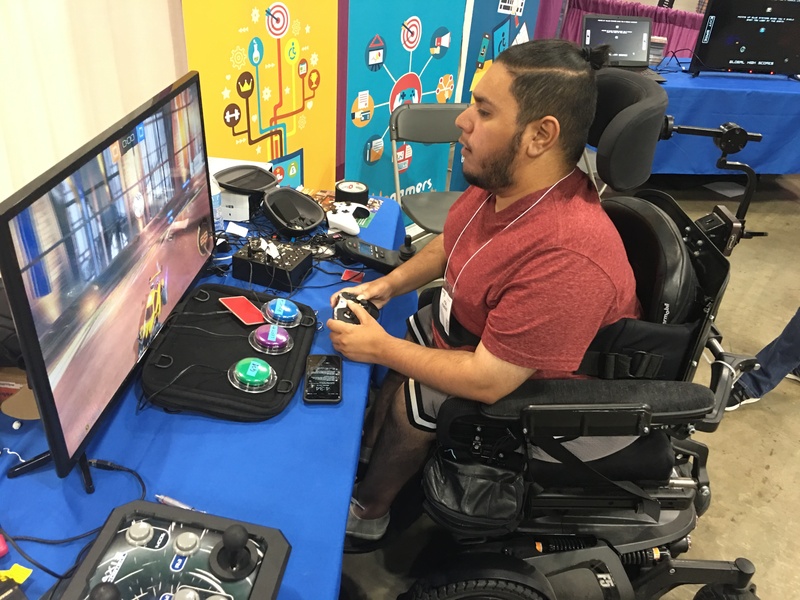 He needed a new way to access his computer and play his favorite games. 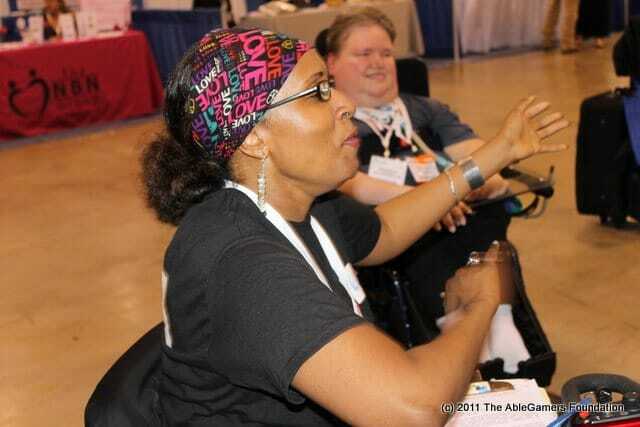 Enter AbleGamers. 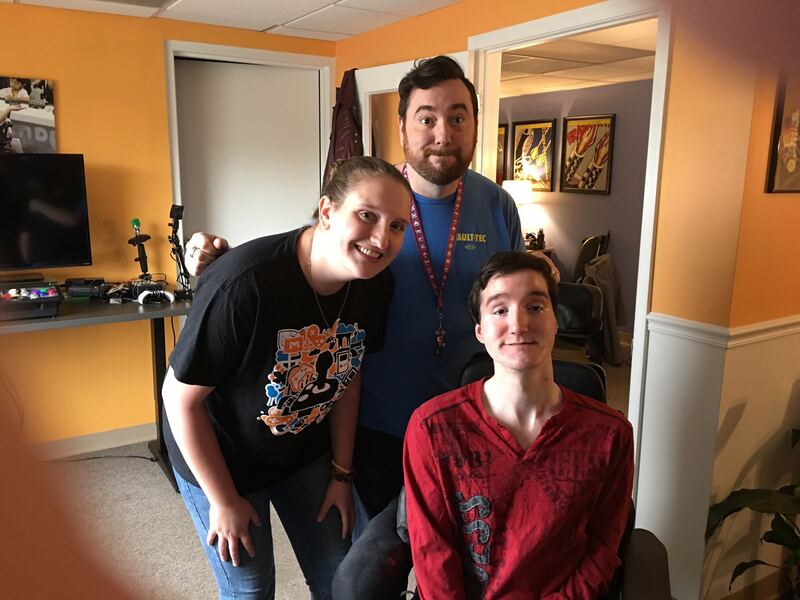 After professional consultation, AbleGamers was able to help Connor get his hands on a customized keyboard, complete with increased key size and easy to read font. 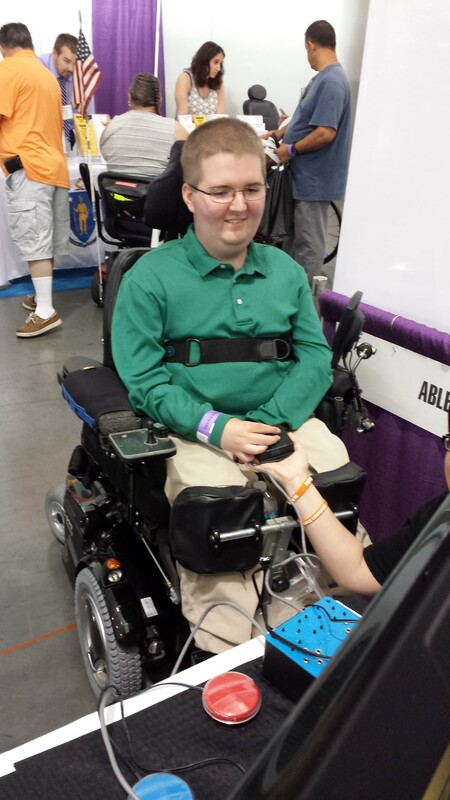 Connor also received a much more ergonomic mouse, courtesy of Logitech. The overall design and feel of the new mouse allowed Connor to use his computer without difficulty — an experience that evaded him prior to receiving his new setup. 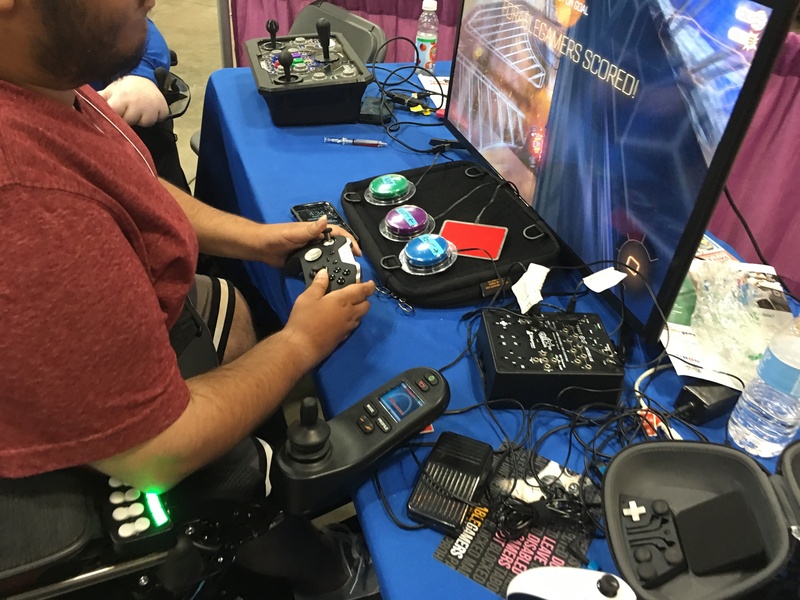 Connor is now, as they say, “living his best life,” and he wants the world to know that it means the world to him that he now equipment that helps him immensely with his hand/eye coordination. 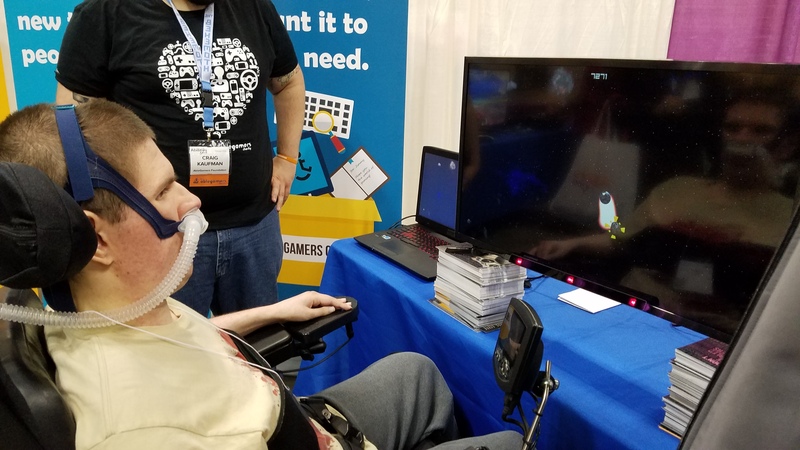 With bigger keys and a mouse that is much less difficult for him to use, Connor can confidently say that he finally has equipment that moves as fast as his brain does!